The Bullock Texas State History Museum, KLRU-TV, Austin PBS, and the James A. Michener Center for Writers discuss the Civil War in popular culture, the evolution of the subject through the years, and its continued relevance today. Scholars, authors, and filmmakers will discuss depictions of the war and its aftermath as seen on screen over time. 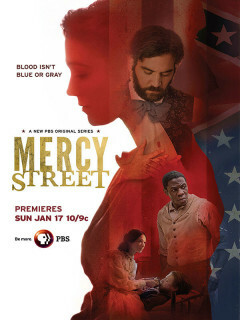 Following the discussion, enjoy an exclusive preview of the new Civil War drama Mercy Street before it airs on PBS nationwide in January 2016.